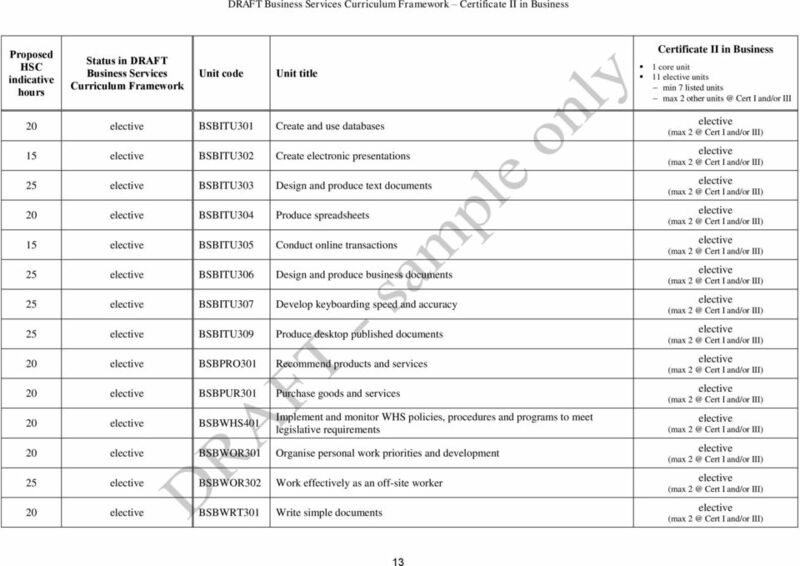 Download "DRAFT. 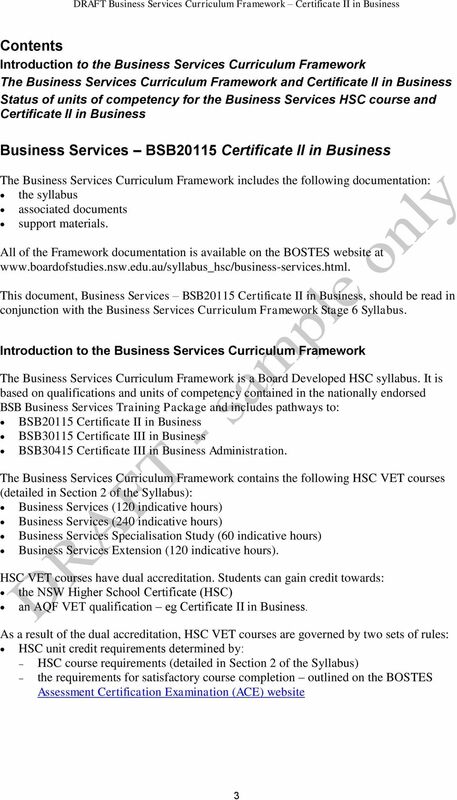 Business Services. 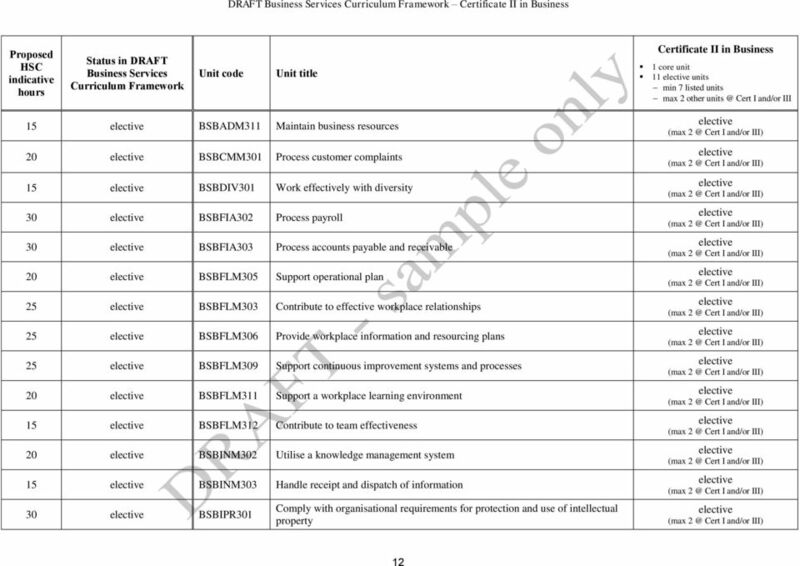 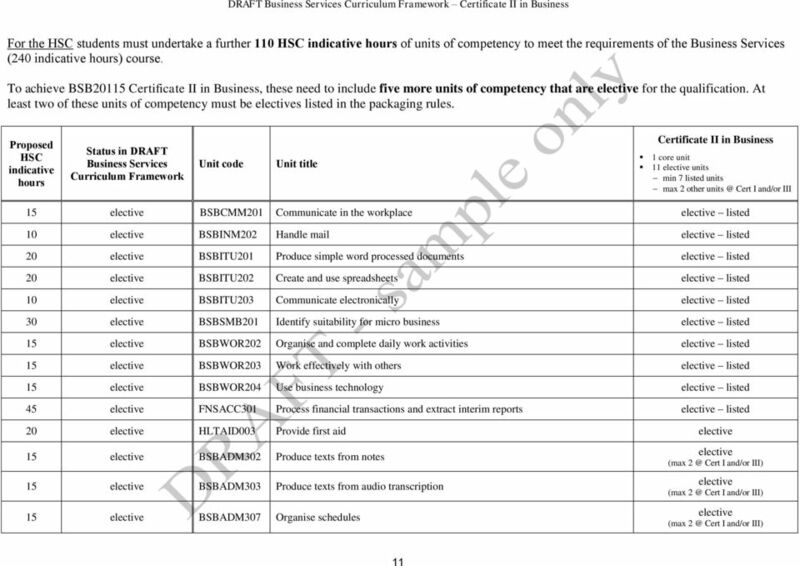 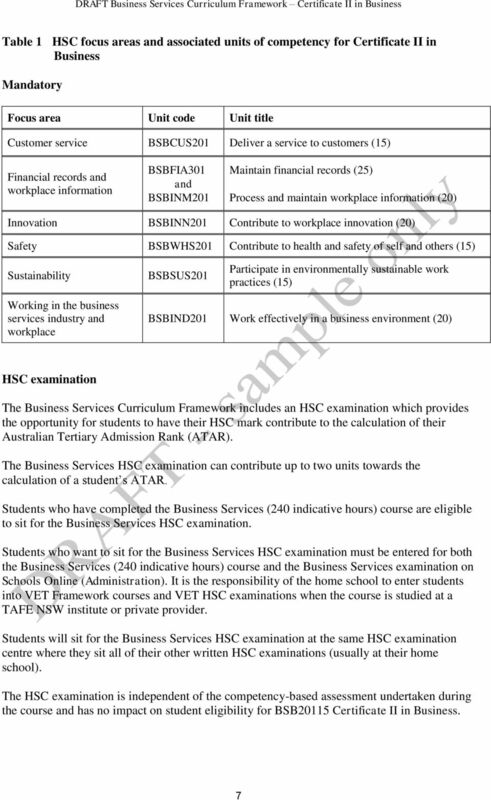 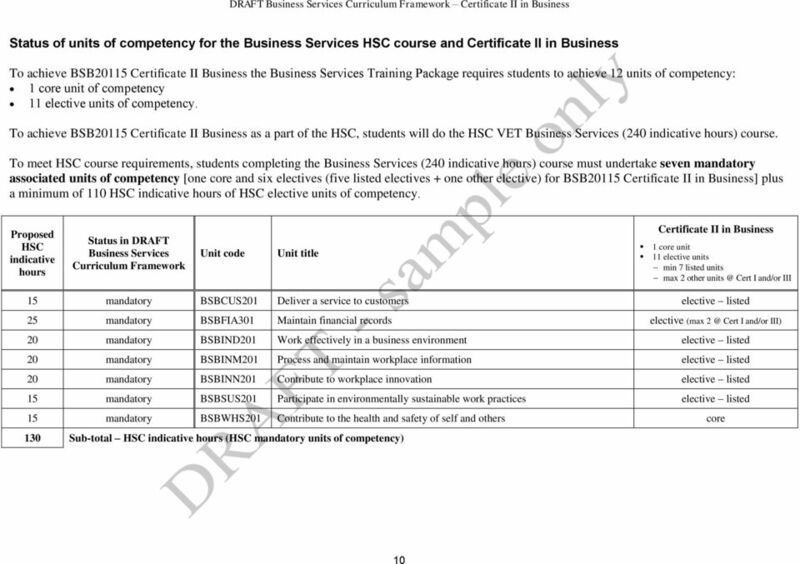 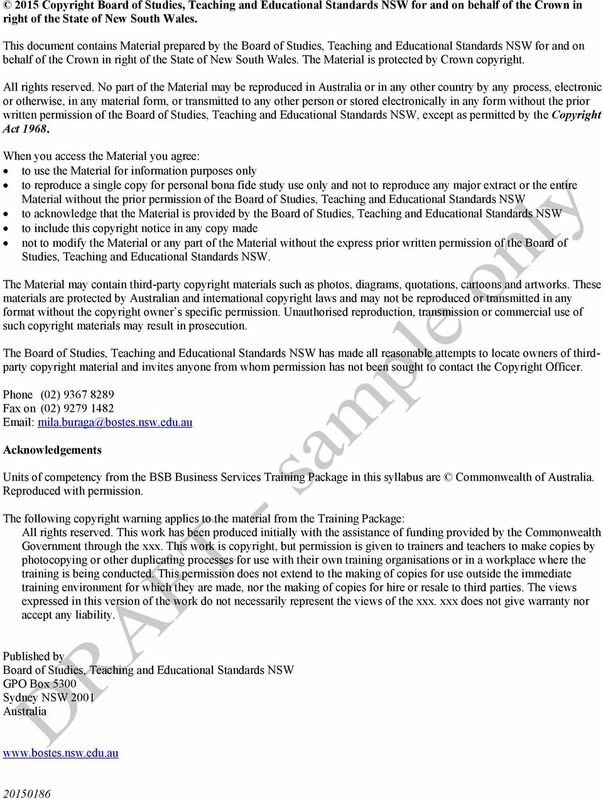 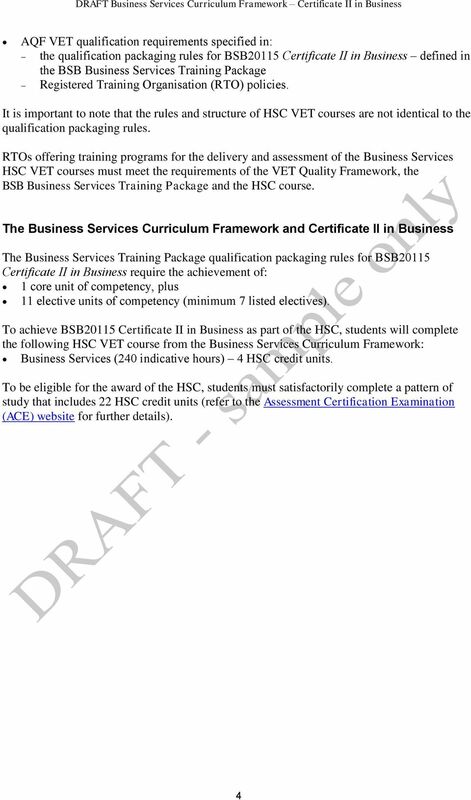 BSB20115 Certificate II in Business. 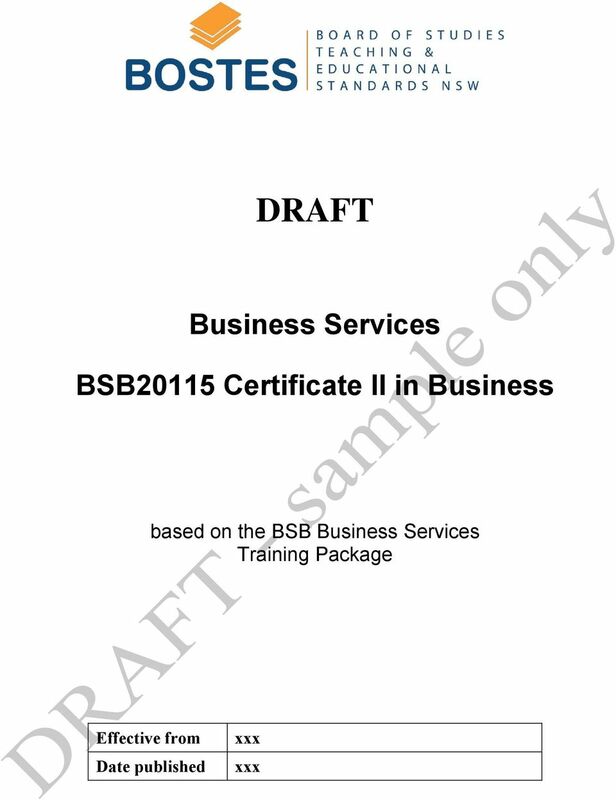 based on the BSB Business Services Training Package. 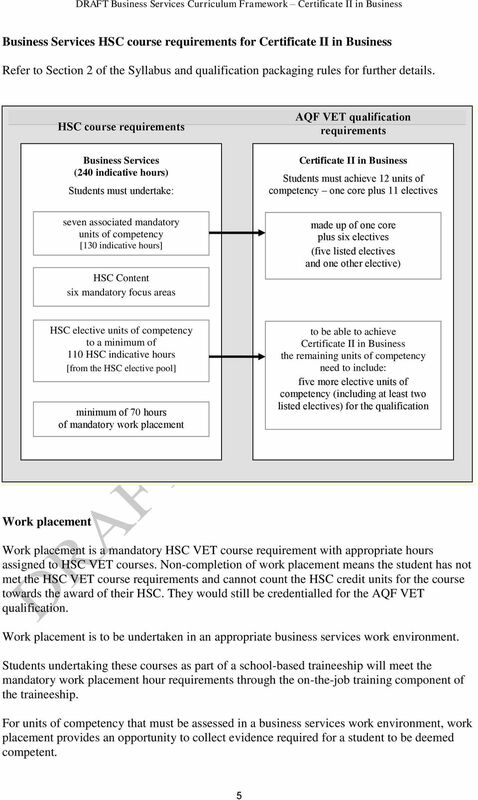 Effective from Date published"